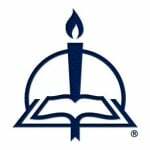 Compelling, easy-to-read sermons from a powerful preacher. Available now! 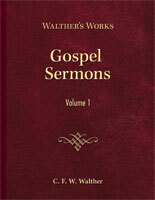 Walther's Gospel Sermons: Vol. 1. C.F.W. Walther's sermons reflect not only the importance of Walther as a leading theologian but also his extraordinary gift as a preacher. These compelling and comforting sermons give us a glimpse of life in the 1800s - surprisingly not so different from today. I have some memories of my father doing the translating of Walther's sermons. While I didn't typically know what he was translating, I can remember seeing him at his desk many times with a German dictionary next to him and a German text in front of him. He translated other sermons from the German, such as those of Schmidt, but it was usually Walther. I can still see in my mind's eye the bifocal glasses on his head, his studious appearance, and that big desk at which he worked. Why does Walther still resonate with us today? For a number of reasons, the main reason being his articulation of the two key teachings of Scripture: Law and Gospel. Walther also resonates because he was a student of Luther, who, in turn, was an ardent student of the Bible. Walther also resonates because of his position in history at the roots of the founding of the LCMS and during the controversy created by Martin Stephan. Why should pastors read this book? Because there are few people who understood Law and Gospel better than Walther, and Walther's sermons are a biblical, and often times practical, application of those two fundamental doctrines. What will laypeople gain from reading Walther? 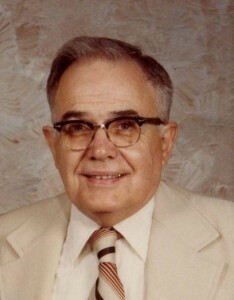 Reading Walther connects us with Scripture, with the fledgling years of the LCMS, and with an individual who had more to do with the nature of the LCMS today than anyone except Jesus Christ and Martin Luther. Walther's style is much more wordy than a typical sermon style today, but we can see more of the implications of a biblical concept in that style. You can download a sample of this book, including a great introduction to Walther as a preacher, and the complete sermon for the First Sunday in Advent. For more information on the Walther's Works subscription program, click here.